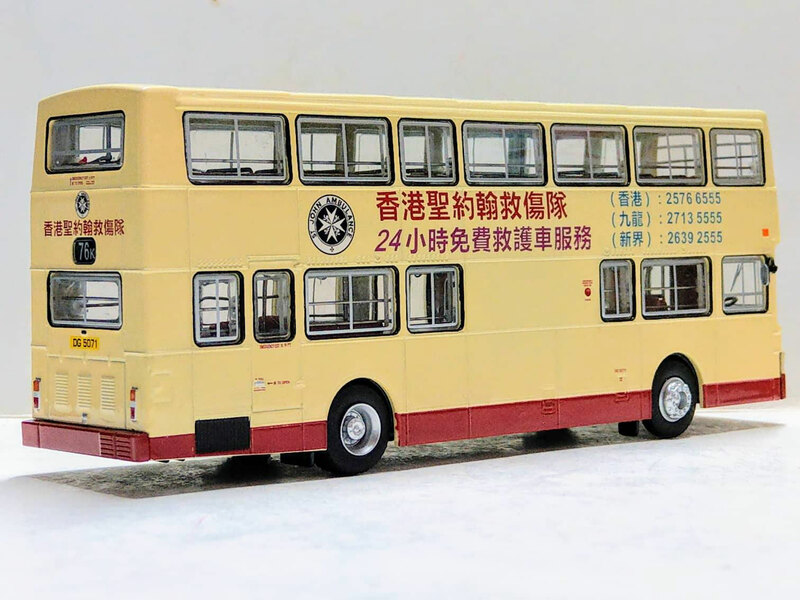 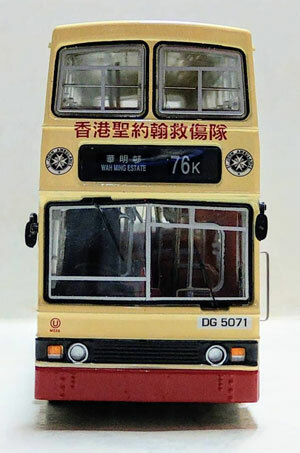 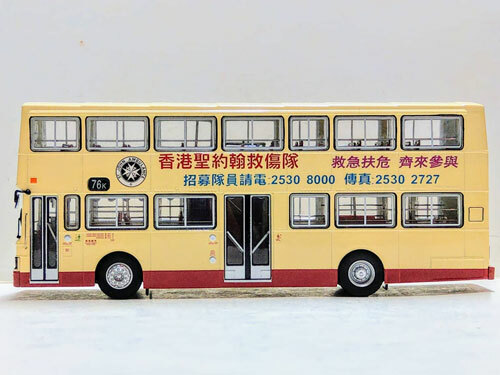 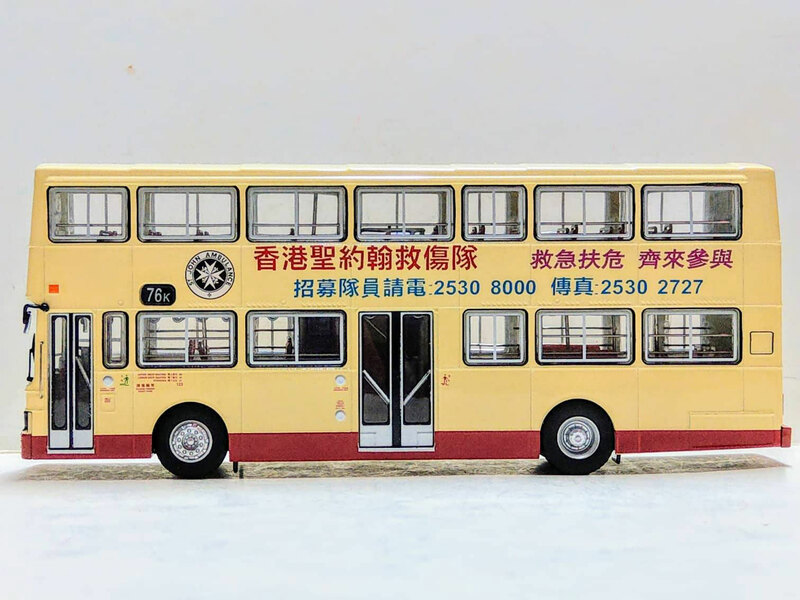 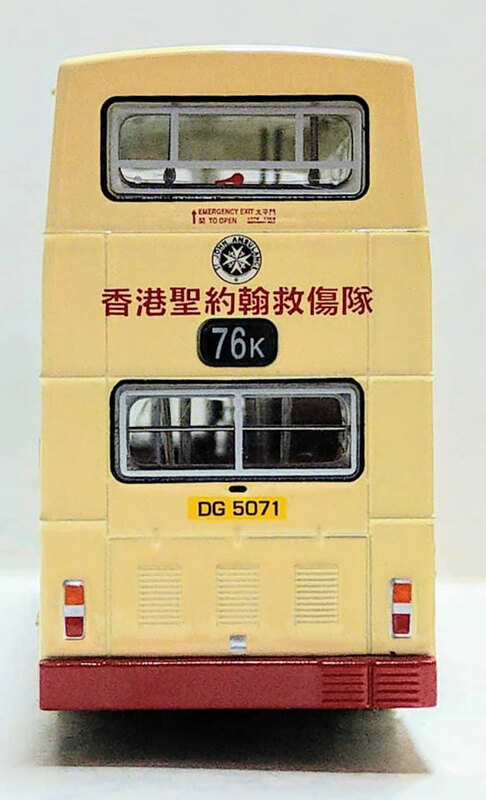 The model - the third release of a KMB Mercedes-Benz O305 from Creative Bus Model carries St John Ambulance decals and it was released in August 2018. 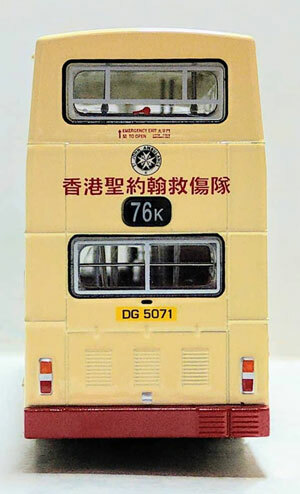 Owing to licensing problems only a small number were released in Hong Kong. 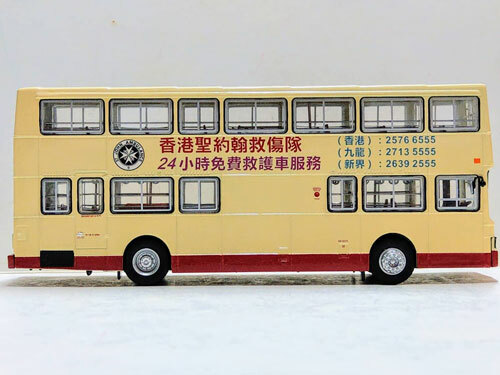 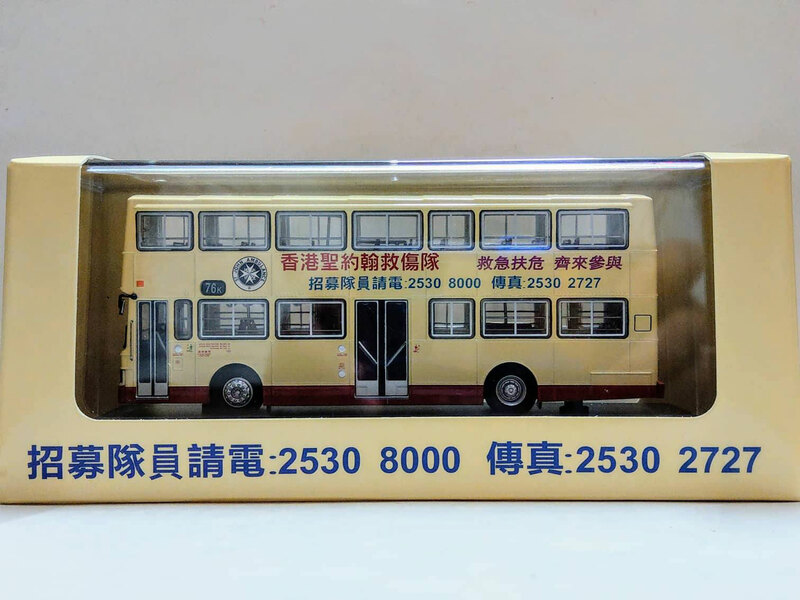 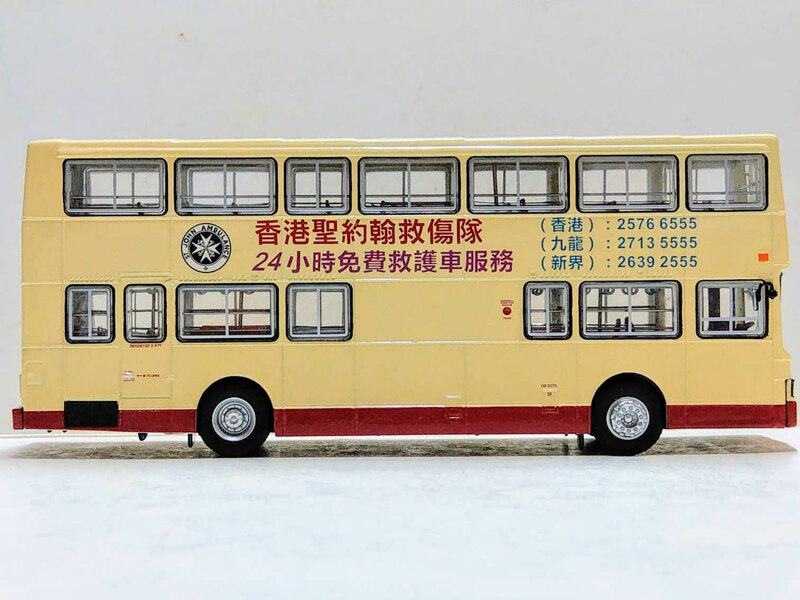 The bus - ME29 is one of a batch of 40 production models delivered to Kowloon Motor Bus in 1985. 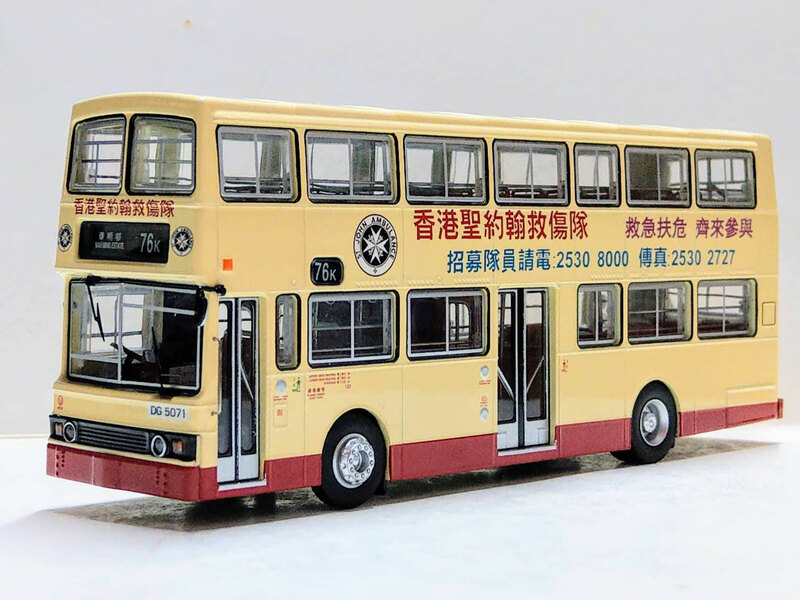 This batch followed the successful trials of ME1, registered in 1983.